At the age of six, Frederick Douglass was delivered to his master’s home on Maryland’s eastern shore, to begin his life as a slave. His first experience of slavery — watching his aunt being brutally beaten — would haunt him to his grave. "It was the bloodstained gate, the entrance to the hell of slavery," he would later write. 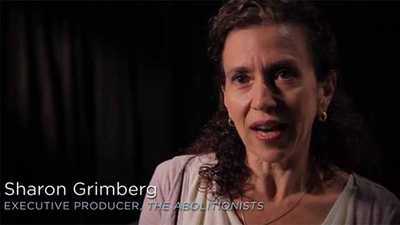 The makers of The Abolitionists describe making a film about a "transformative moment in American history that stemmed from the actions of ordinary individuals." 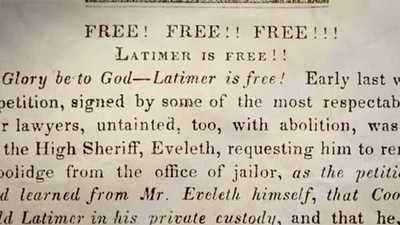 The Anti-Slavery Society's great postal campaign of 1835 flooded the South with abolitionist literature — and created a backlash.